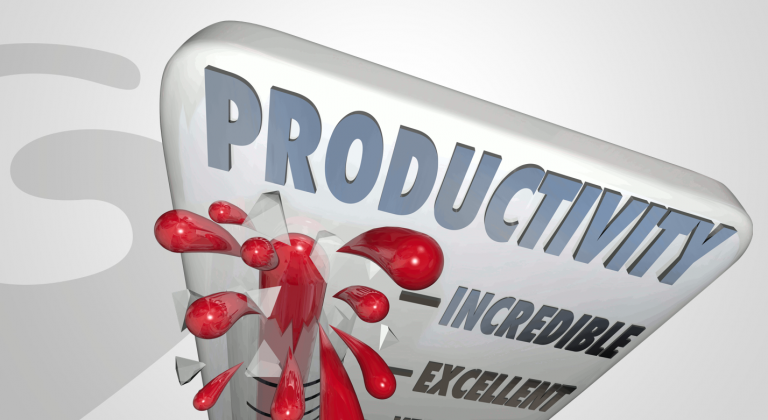 Ways to Improve Productivity, Reduce Waste & Increase Profit Is your productivity under achieving ? You say “no” right away, but almost every business has places where they could be more efficient. 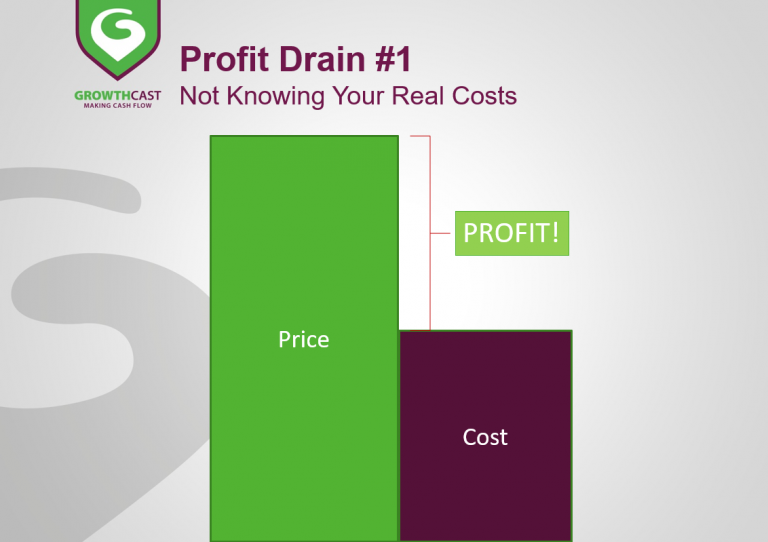 Are You Charging Enough to Cover Your Costs AND Make a Profit? The purpose of being in business is to make more money than it costs to provide your goods and service, right? And “what should I charge?” can be a loaded question. You’re making money, but is it enough?